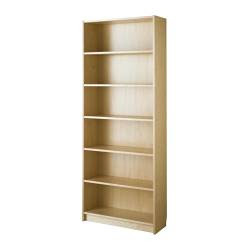 The following table lists the cost of Ikea’s standard Billy bookshelf in 37 countries, according to figures published on the Ikea website. 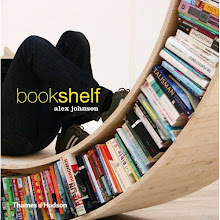 The bookshelf was cheapest in France with a price of of EUR30.00 ($38.53) and most expensive in Israel ILS325 ($85.77). Across the countries surveyed the average price was $55.54. Prices were collected Sept. 14 and converted to USD at the average exchange rate over the past 30 days.